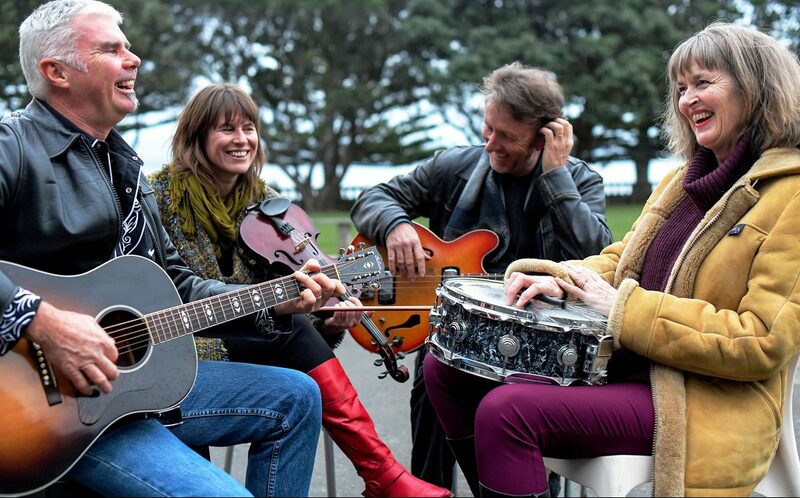 Hobnail (formerly Hobnail Boots) have been performing around New Zealand and the world for over 23 years now. 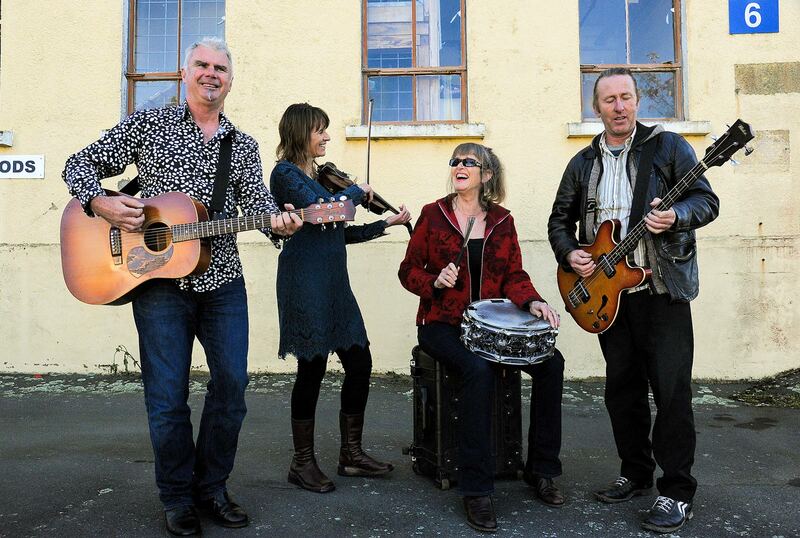 They have a huge repertoire of both original music and cover versions, and are fairly unique in that they are equally at home playing concerts and festivals as an original band as they are playing a night of well known classic hits, country, celtic and dance music at a wedding or function. The one constant is a tireless commitment to professional quality entertainment. So whether you are planning an intimate birthday for 40, a wedding for 200, or a festival for thousands, Hobnail are the perfect musical ingredient to ensure a successful event. Hobnail usually perform as a 4pce band but can also perform as a duo or trio depending of the size of your event. Please specify any preference in your request for a quote.